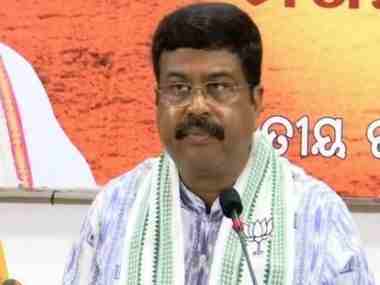 Bhubaneswar: Union Minister Dharmendra Pradhan on Monday accused Odisha chief minister Naveen Patnaik of shedding crocodile tears over the killing of BJP worker Manguli Jena in Khordha district and said that the party will respond to it by ballot and not bullet. 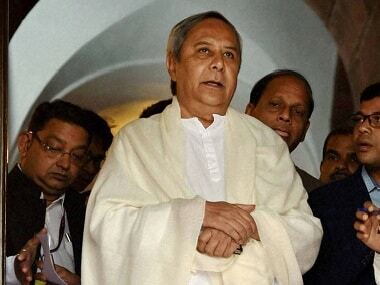 "Prime Minister Narendra Modi is scheduled to visit Odisha on 16 April. We were making arrangements for it. I took all the details from Manguli Jena. 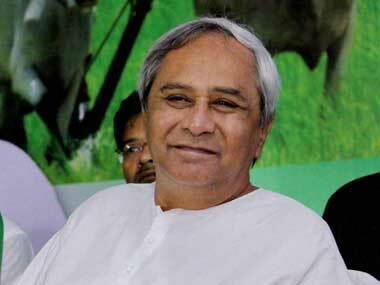 But unfortunately, assailants shot him dead late last night," Pradhan said while addressing the media. 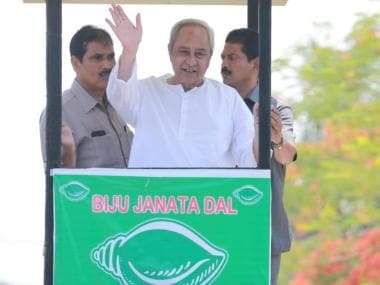 The Lok Sabha and Assembly polls in Odisha are scheduled to be held simultaneously in four phases. The remaining three phases will be held on 18, 23 and 29 April. The counting of votes will take place on 23 May.